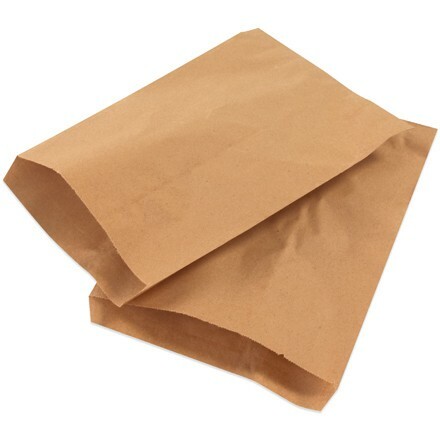 7 1/2 x 10 1/2" Kraft Flat Merchandise Bags. Flat Merchandise Bags are perfect for packaging and protecting flat items such as paper greeting cards and post cards. Bags have serrated ends making them easy to open. Constructed from 30# basis weight recycled paper.